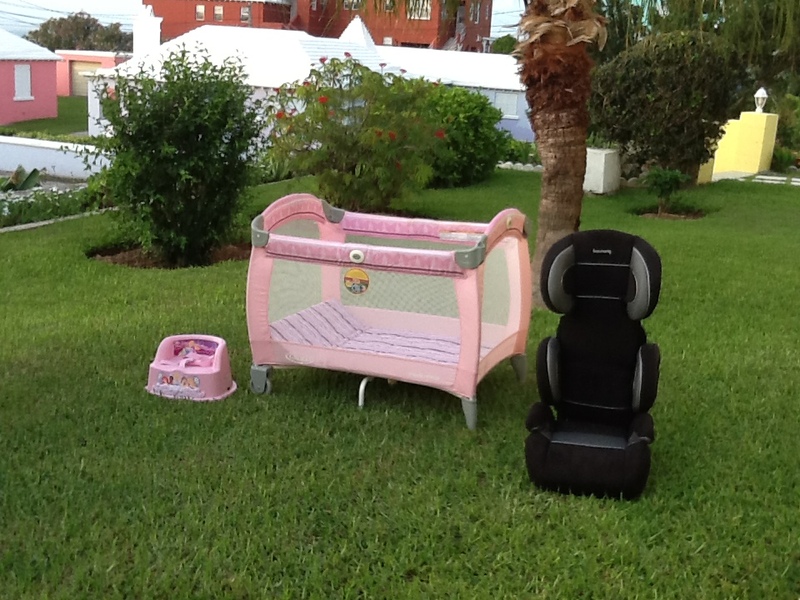 Baby & Toddler equipment rental for your trip to paradise ! Why bother with the stress of packing play pens, cribs, strollers or car seats? You can rest easy knowing the items you need for a relaxing carefree trip, are already here... waiting for your arrival! We offer a variety of name brand products of the highest quality for your precious cargo. Give us a call, so we can help make your travel easier. See our product listing for details and rates. All items available for rental are guaranteed to be thoroughly clean and sanitary, to ensure the hygenic safety of those using our products.